Financial troubles and higher education seem to go hand-in-hand: who hasn’t heard the stereotype of the student eating instant noodles for the 12th night in a row? Student debt is a harsh reality for many, even years after receiving their degree. Elizabeth May, leader of the Green Party of Canada, made guaranteed livable income part of the party’s campaign platform. Photo by Keith Race. To make ends meet, many students work while they study: 49 per cent of all full-time Canadian students earn while they learn, according to a Statistics Canada report. The report also notes that the average student works approximately 17 hours a week at their part-time job, earning around $6, 000 a school year—far short of the “median cost of the … school year for postsecondary students age 18 to 24 [which] was $10,900,” and a different Statistics Canada report claims that “full-time students in Canada paid an average of $14, 500 to pay for post-secondary schooling in 2010–2011”. That’s an average of 17 hours a week that isn’t spent studying. A study by Jeffrey S. DeSimone, Professor at the University of Maryland for the United States National Economic Bureau concluded that “each additional weekly work hour reduces academic year GPA by 0.011 points.” For those who are already struggling—financially or academically—balancing work and studies is a high-stakes juggle between education and debt. Is there an alternative? 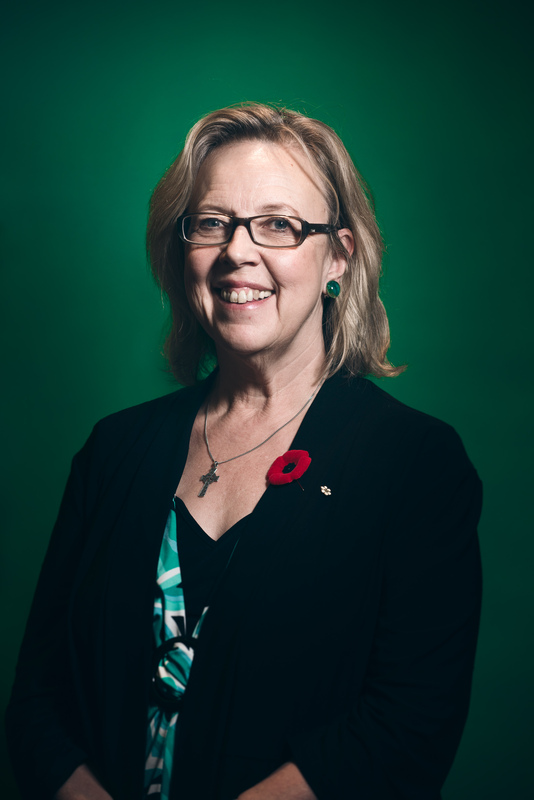 Elizabeth May, Leader of the Green Party, proposed one in the last federal election: a Guaranteed Livable Income (GLI). The proposed GLI would eliminate poverty-focused welfare programs, and replace them with a blank check: $10,000 for anyone making below a certain threshold, students included. The Green Party claims that Canada spent one tenth of its gross domestic product (GDP) on income support in 2013, a sum of about $185 billion. They also claim that one third of Canadians make less than $20,000 a year. The plan would involve the GLI being taxed back as the recipient’s own income rises, and at $60,000 the recipient would no longer receive the stimulus. Concordia students, however, feel that a guaranteed livable income would have helped them in their studies. Autumn Cadorette, an art history major at Concordia, said she believes a guaranteed livable income would allow low-income Canadians to pursue post-secondary studies. Emil St-Pierre, a recent graduate of Concordia University’s master’s anthropology program, said the extra income could have helped fellow students he saw struggling. According to a poll conducted by the Trudeau Foundation and Concordia University, 46 per cent of Canadians support the idea of a guaranteed income, with 42 per cent opposed. Support for the measure is most popular “in Quebec and among Canadians with lower levels of education and income, while most strongly opposed by Albertans and high income Canadians,” according to the report. “The pushback is usually that everybody’s going to be just lazy and sit back and do nothing their whole life because the state is taking care of them. What they actually found was that that wasn’t what people did,” said May to the Huffington Post, citing a Manitoba experiment where the small town of Dauphin, Manitoba received GDI cheques for a five-year period between 1974-1979. A previous version of this article quoted Justin Trudeau speaking against guaranteed income. These comments in reality came from Pierre Elliott Trudeau, Justin Trudeau’s father. The Concordian apologizes for this error.